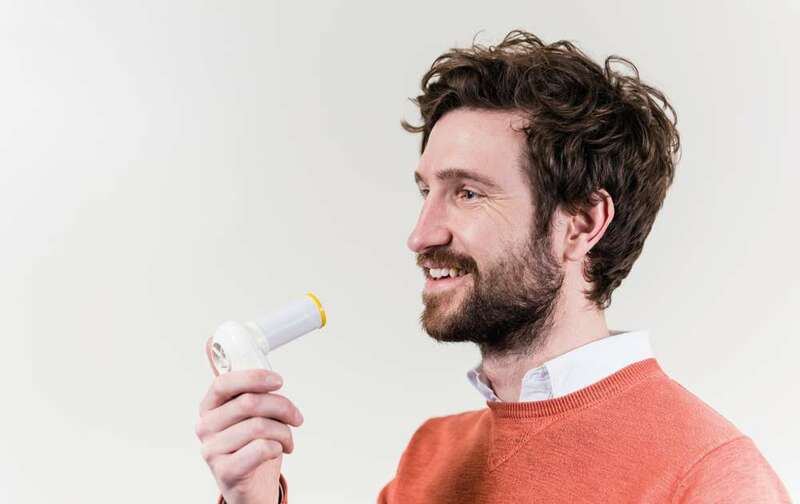 Lung age can be measured by a monitor that can easily be used to detect the early signs of Chronic Obstructive Pulmonary Disease (COPD), having COPD raises the risk of the development of lung cancer. From the individual’s height, age and gender, the device calculates a predicted value. It then measures the forced expiratory volume in the first second of expiration as a percentage of the predicted value (FEV1% predicted). From this, the individual’s equivalent lung age is calculated – considerably older for a heavy smoker than their chronological age. Smoking is one of the main causes of COPD, a progressive disease of the airways characterised by a gradual loss of lung function. Lung health screening is delivered onsite by our trained Lifestyle Coaches and is an easy procedure which takes around 5 minutes; the user is asked to blow into a tube that is connected to the monitor, readings are taken and the results analysed to produce a ‘lung age’ comparing your actual age with an estimated age based on performance of your lungs. 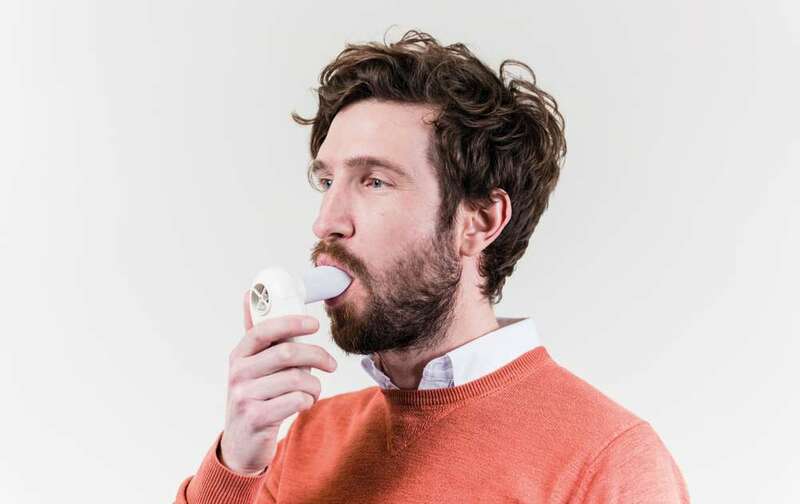 The Smokerlyzer® Monitor is used to instantly and non-invasively measure the amount of Carbon Monoxide in your lungs and blood. Carbon monoxide affects the lungs, heart and blood vessels and in pregnant women reduces the oxygen supply to the foetus. 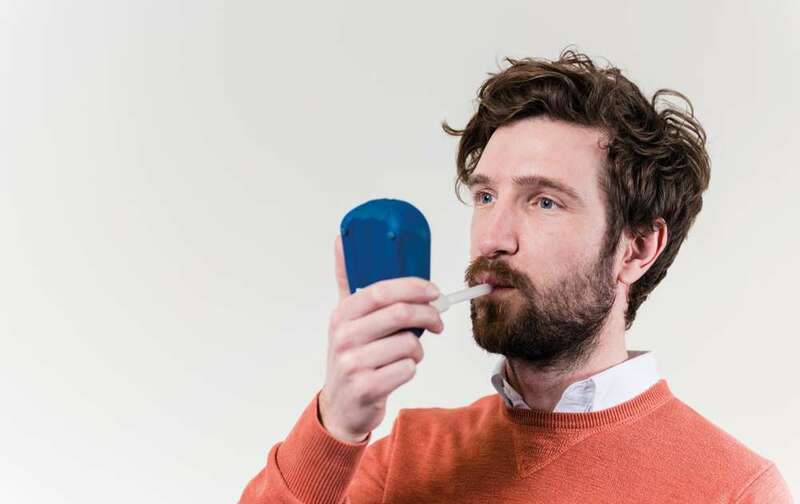 It provides a low cost and clinically proven way to determine carbon monoxide levels, motivating people to quit smoking and stay smoke free for good. It is not just smoking that causes problems in the lungs, some lung health problems can be caused by pollution or in some cases genetics. Our Lifestyle Coaches will discuss your lung health screening results with you. If you have readings outside the recommended guidelines from the Lung Age test, this could indicate that you have chronic obstructive pulmonary disease. The Carbon Monoxide test results will show your CO ppm (carbon monoxide parts per million) and through a scoring system will give an indication as to how healthy your lungs are. 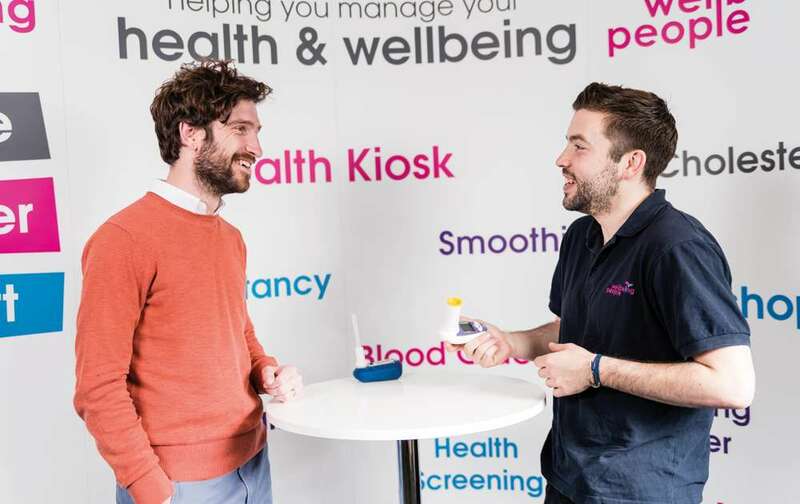 You can combine Lung Health Screening with our onsite Cholesterol and Blood Glucose Screening Our Lifestyle Coaches will carry out the tests giving immediate results to each individual. The results will be discussed and simple guidance given. Cholesterol, blood glucose and lung health combined screening will increase the test time to ten minutes per person, allowing us to test approximately 40 people per day. A suitable room that is not too busy, a meeting or training room is ideal, with a small table and two chairs. It is best to avoid noisy and crowded areas as employees may have concerns that they wish to discuss with our Lifestyle Coaches in private. Being aware of lung health can be one of the first steps to improving and maintaining a healthy heart and body. Having health screening helps to identify risks to employee’s health and improve their wellbeing. It also shows employees that they are cared about by the organisation they work for and demonstrates dedication to keeping their workforce healthy and happy.